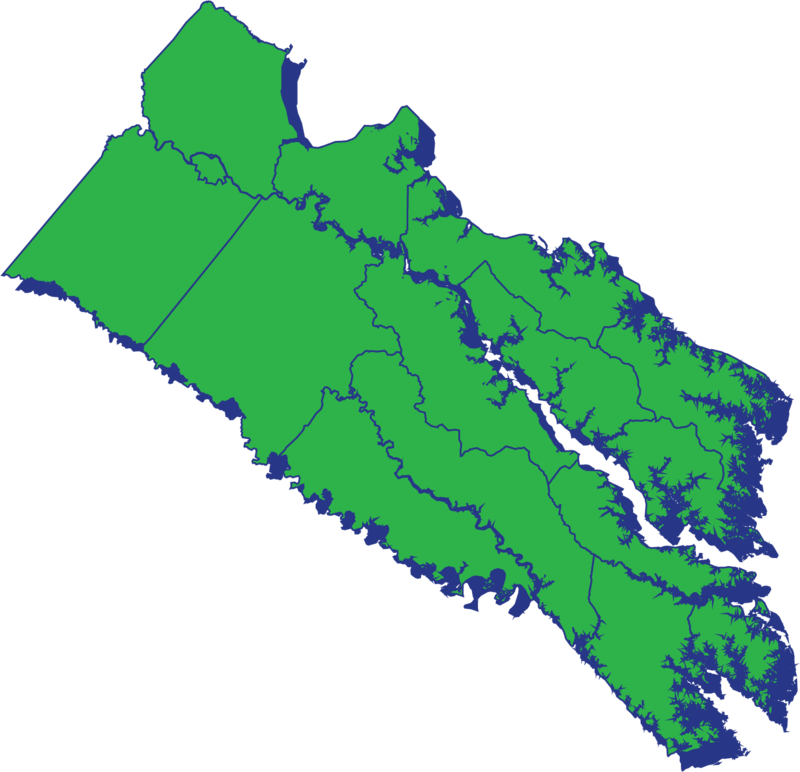 Region 6, also known as the Mary Ball Washington Regional Council, consists of the city of Fredericksburg; and the counties of Caroline, Essex, Gloucester, King and Queen, King George, King William, Lancaster, Mathews, Middlesex, Northumberland, Richmond, Spotsylvania, Stafford, and Westmoreland. The George Washington Regional Commission serves as Region 6’s support organization. The support organization will provide fiduciary oversight and administrative services for activities related to GO Virginia in Region 6.  Notice: The Virginia Department of Housing and Community Development (DHCD) is the state agency responsible for administering the GO Virginia program. Any documents supplied on this page are sourced directly from DHCD. Please forward any administrative questions to DHCD.